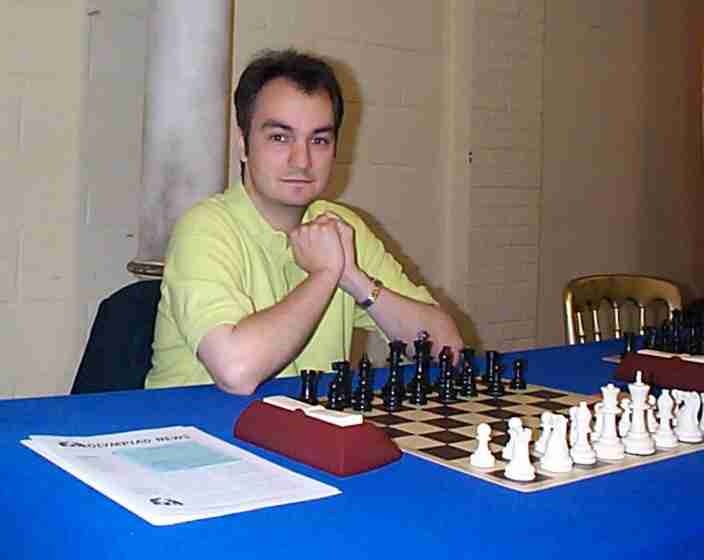 John Emms is one of England's leading Grandmasters, and shared first place in the super strong 1997 British Championship. Author of "Easy Guide to the Nimzo-Indian", the Nimzo has been his favourite Defence to 1 d4 for a long time now, while he's also acquired extensive experience in the Modern Benoni and Queen's Indian. John was part of the team who wrote the acclaimed one-volume openings encyclopedia, "Nunn's Chess Openings".